No matter what the emergency may be or the scale of the problem, our team at Bob Oates Plumbing, Sewer & Rooter is prepared to assist the residents of Phinney Ridge with our innovative Nu Flow lining services. Expanding on the principle of trenchless pipe lining, our Nu Flow lining services rely on the advanced technology of Nu Flow in order to maximize its effectiveness. Our Nu Flow lining work is complemented with sewer camera inspections and hydro jetting cleaning services in order to ensure its effectiveness in restoring the pipes in your home or business. 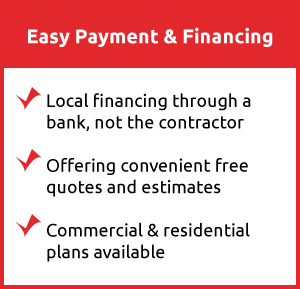 These valuable steps help us reduce the costs of the work for you and ensure that you won’t experience any more complications in the near future. We insert our sewer camera into the pipes through an access point located on your property and navigate it throughout the pipes. During this time, our technician watches the footage on a monitor and takes note of any areas of concern, such as corrosion, cracks, breaks, or leaks in the pipeline network. Once the inspection is completed and we have done a careful assessment of the damage and the best way to fix it, we will openly discuss our diagnosis and conclusions with you. If we decide that Nu Flow lining is the best way to resolve these issues, we will prepare the pipes for the lining process by cleaning them of excess organic material. Our hydro jetting equipment safely removes the waste, washing it away to the main municipal line while simultaneously restoring the pipeline diameter to its original, smooth size. Once the pipeline is completely cleaned, we can move forward with lining the pipes as needed. Whether the entire pipeline or only small portions of it need to be addressed, Nu Flow lining is a flexible solution that allows us to precisely locate these areas of concern or rehabilitate the entire pipeline if needed. An inflatable liner coated with epoxy resin developed by Nu Flow is inserted into the pipeline through the same access points used during our inspection and cleaning job. The liner, after it is set in position, is inflated and forces the resin to be transferred to the interior of the pipe and cover any areas of damage, sealing away corrosion and leaks. The inflatable liner is removed and we allow the resin to harden for at least a few hours. Once it has hardened along the interior of the pipe, our work is complete. Your pipes are renewed with a liner that is smooth and jointless, preventing common problems like clogs from affecting the system while ensuring that the flow of wastewater is efficient. For over fifty years, these liners are expected to function smoothly without any complications, resulting in a reliable solution that our customers can trust in. 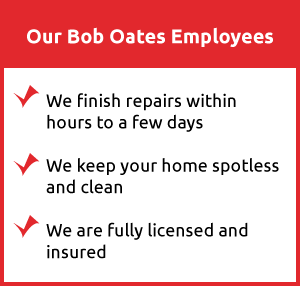 Our team at Bob Oates Plumbing, Sewer & Rooter strives to provide our customers with work that is effective and comprehensive. 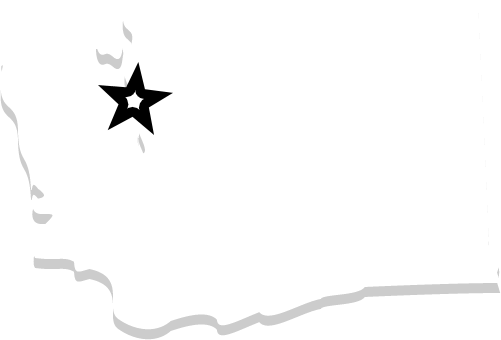 We never charge for services that aren’t required, and with prices at an affordable rate that stays within your budget, we are the go-to company for customers in Phinney Ridge that require assistance quickly and at a low cost. Call us to learn more about our services and how our staff of professionals can assist you.